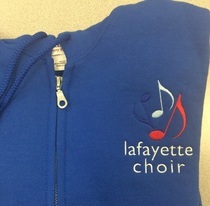 Several times per year the choir takes orders for custom apparel. 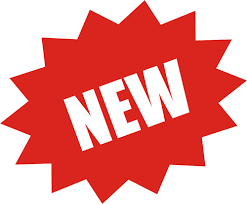 Special order items will be listed here. No online payment is currently taken for these orders. Please keep track of your total and send a check to the choir office. French Terry Raglan Crewneck Sweatshirt. French Terry Raglan Pullover Hooded Sweatshirt. A thicker cotton blend sweatshirt for cold days. Quarter Zip sweatshirt. Embroidered with choir logo. 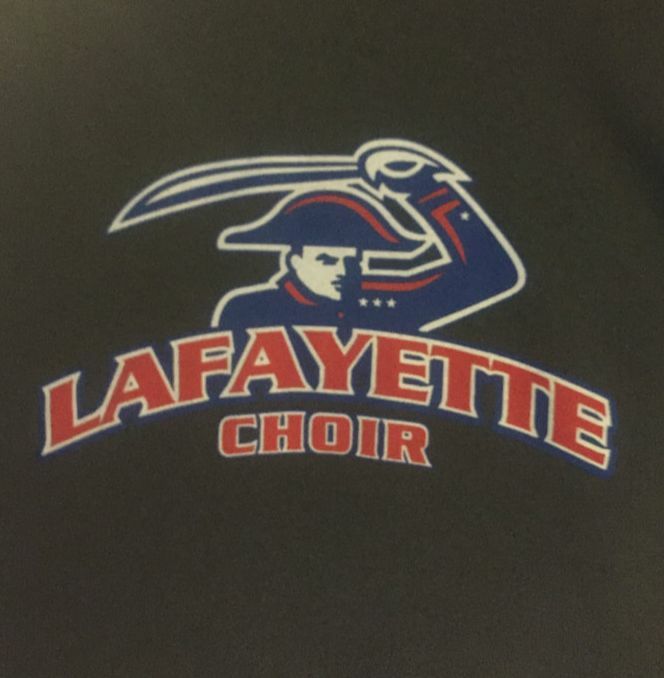 Athletic Quarter zip embroidered with Choir logo. Cool windbreaker. Available in Lafayette Red only. Embroidered with choir logo. Cool windbreaker. Available in Royal Blue only. Embroidered with choir logo. Vintage Tervis Tumbler (new) Limited qty. Order Due by September 21st, 2018.